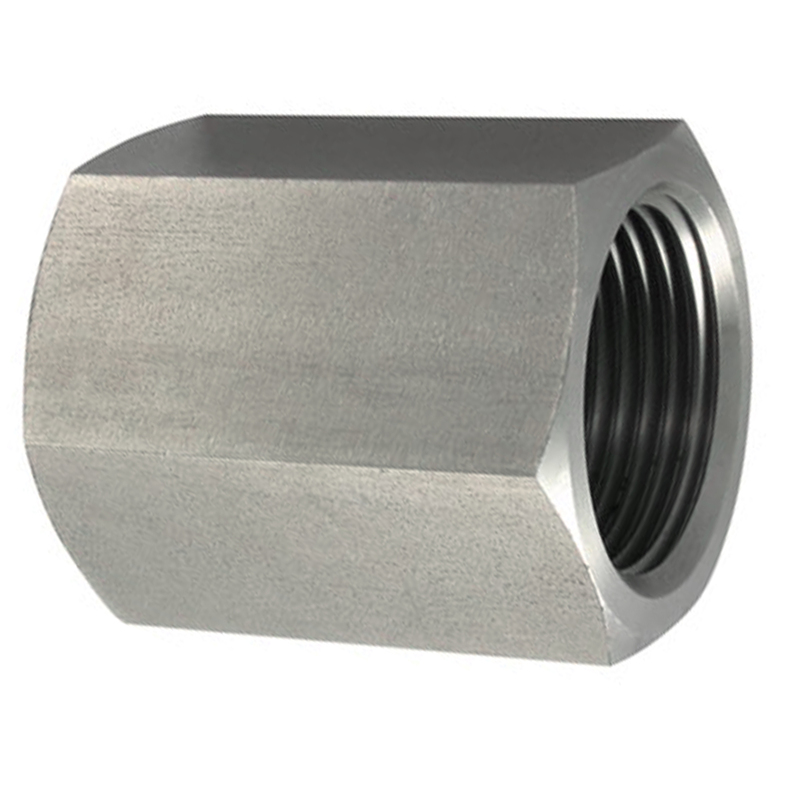 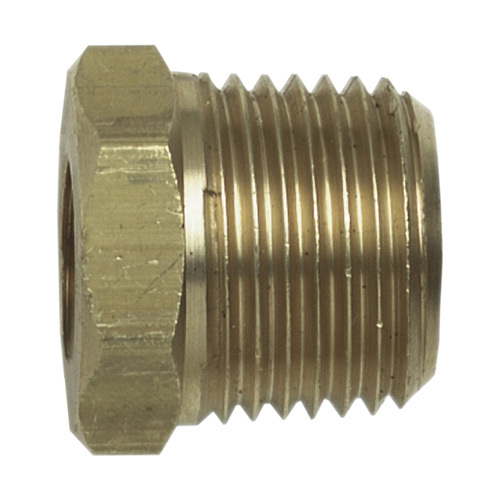 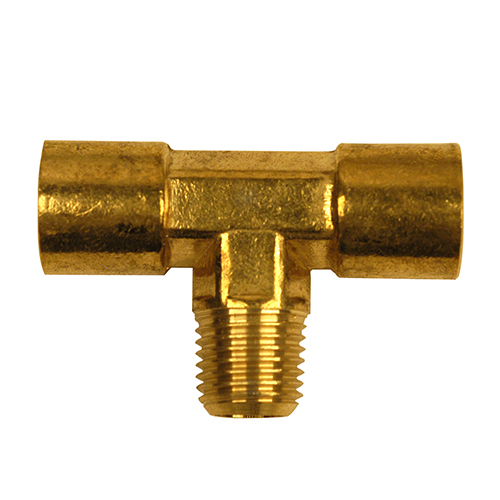 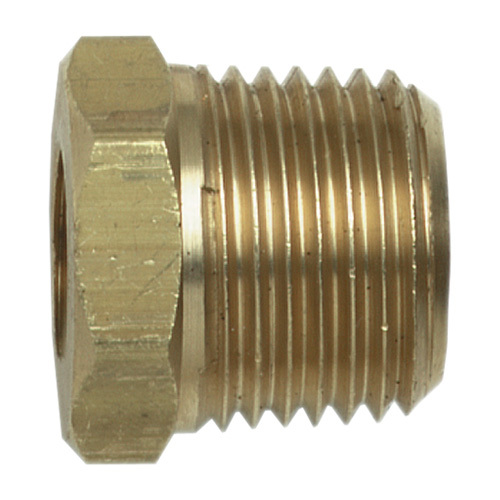 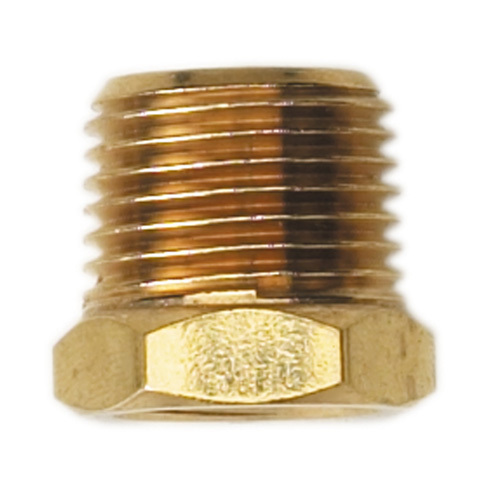 The Campbell Hausfeld 1/2-inch NPT (M) to 3/8-inch NPT (F) reducer (PA119800AV) is used to reduce a 1/2-inch air line to a 3/8-inch air line. 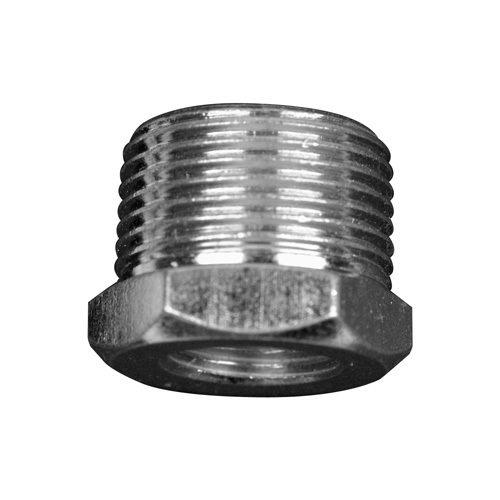 The Campbell Hausfeld 3/4-inch NPT (M) to 3/8-inch NPT (F) reducer (PA119900AV) is used to reduce a 3/4-inch air line to a 3/8-inch air line. 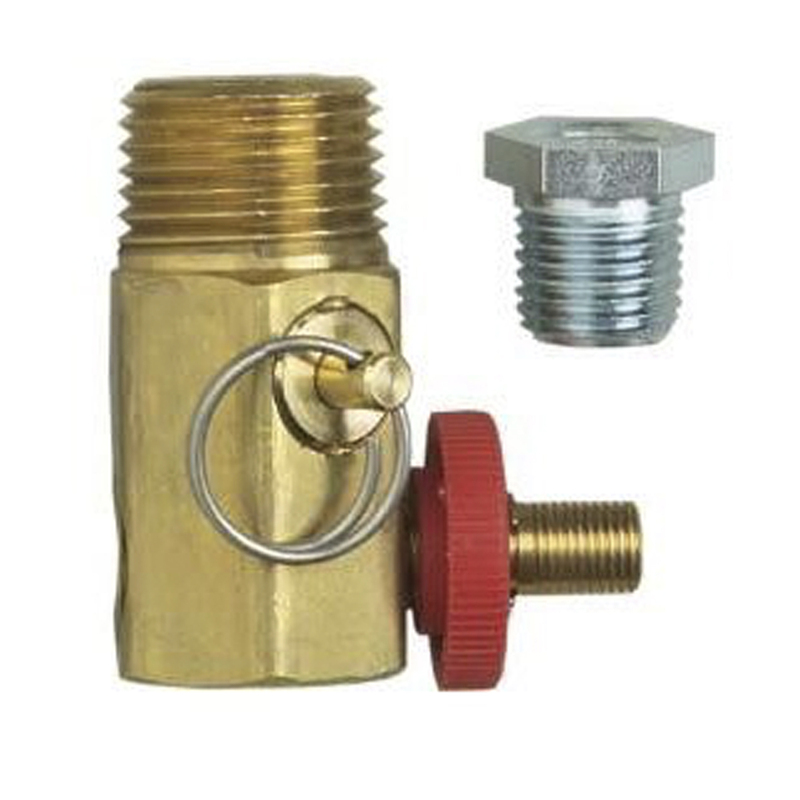 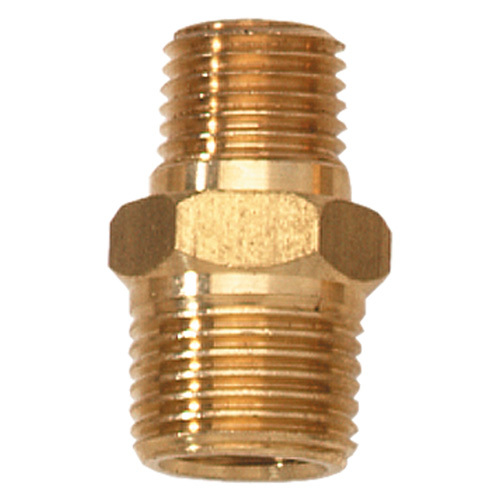 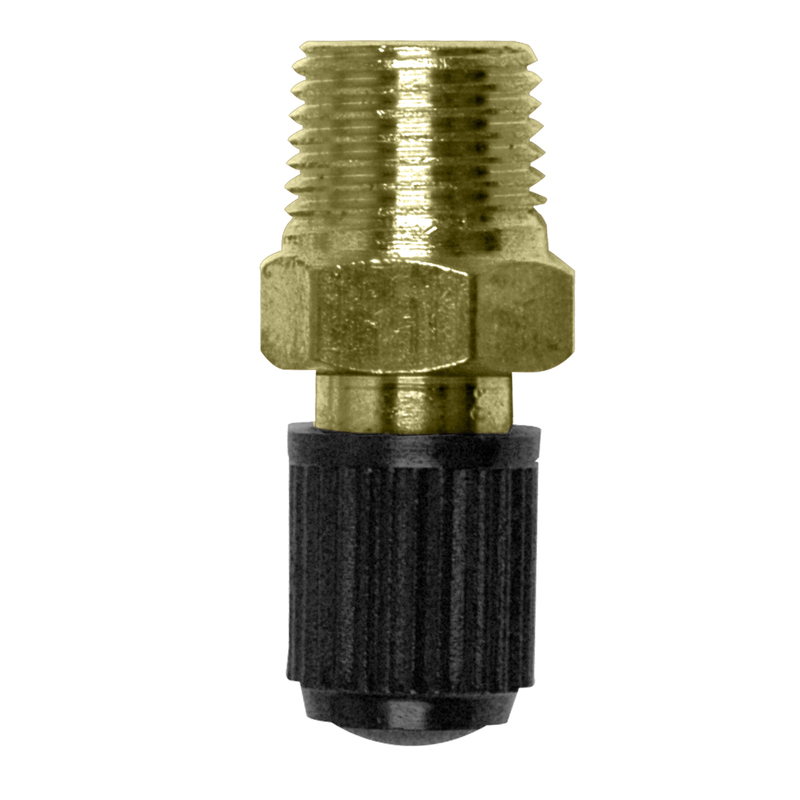 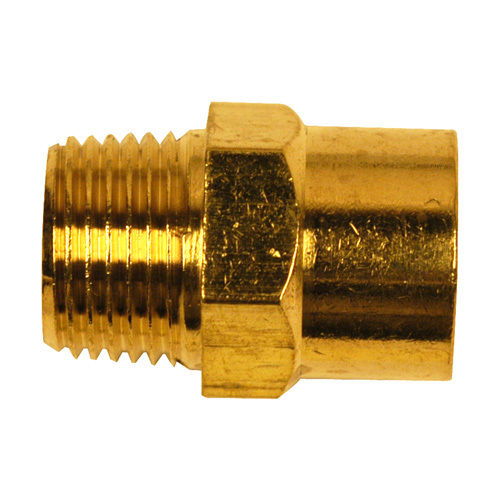 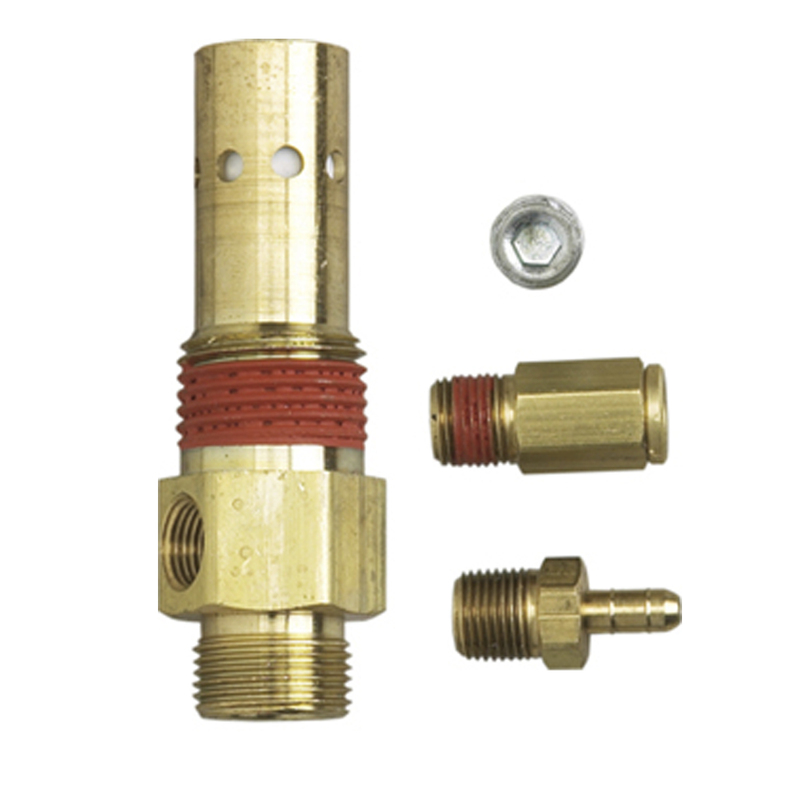 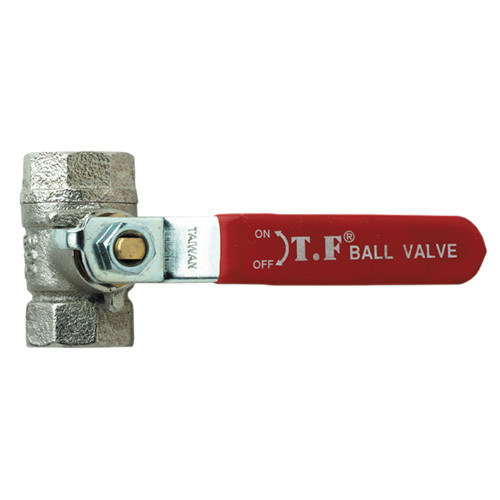 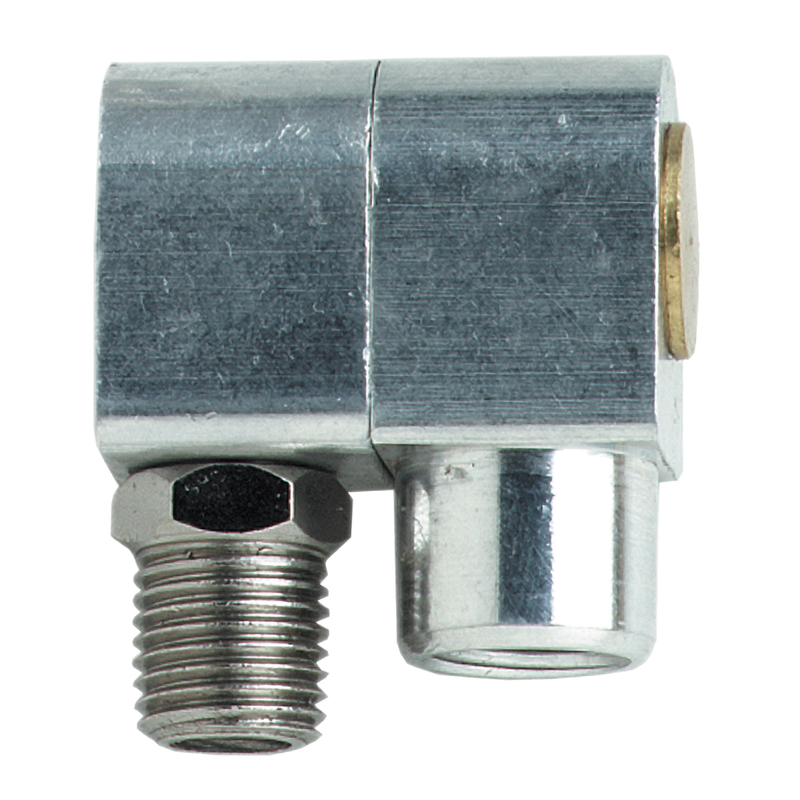 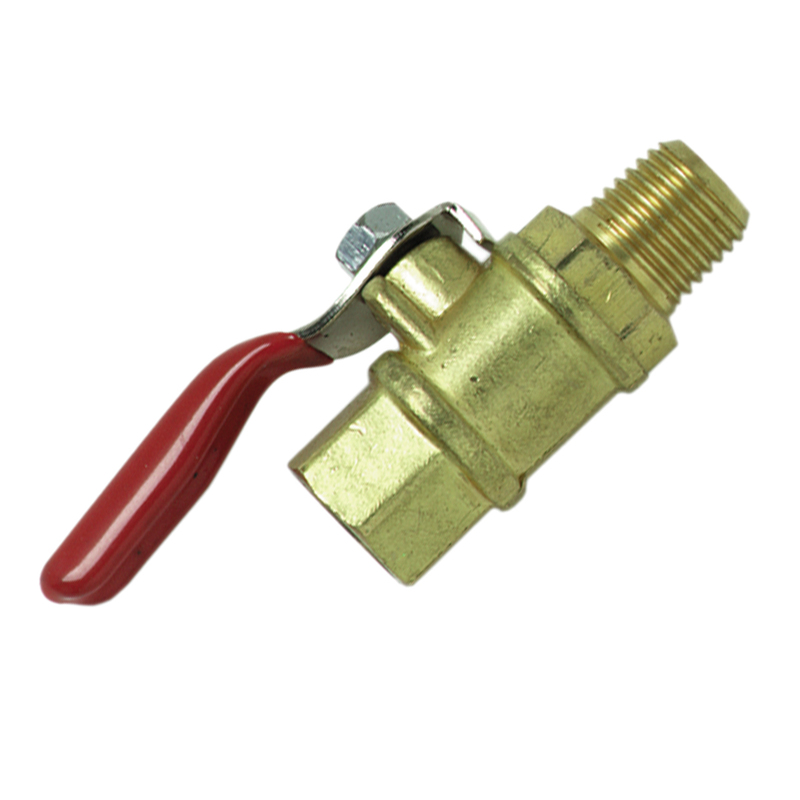 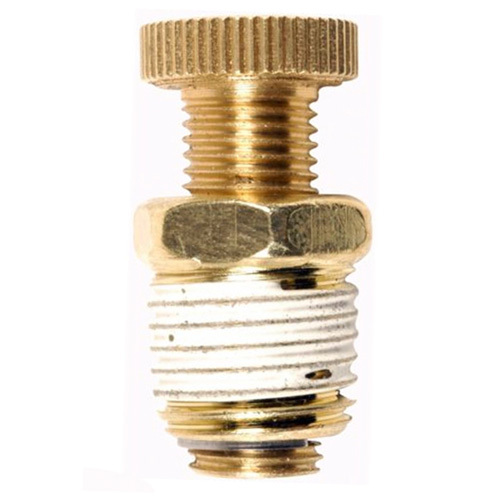 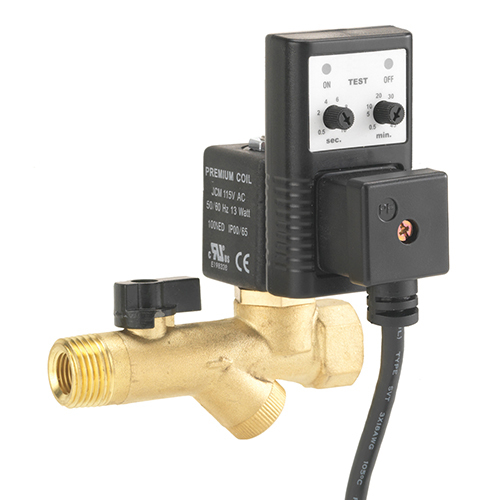 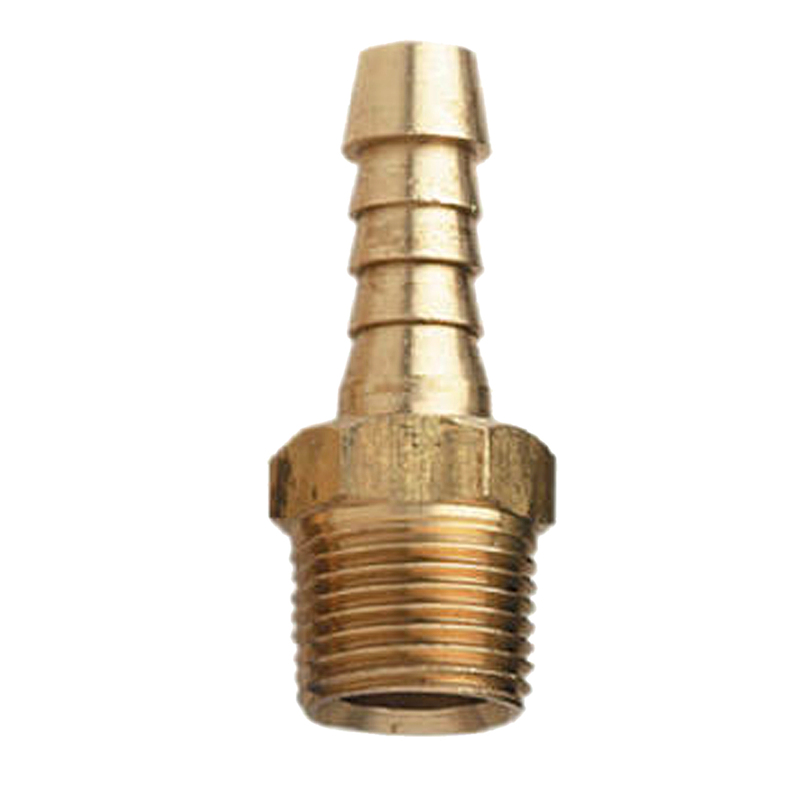 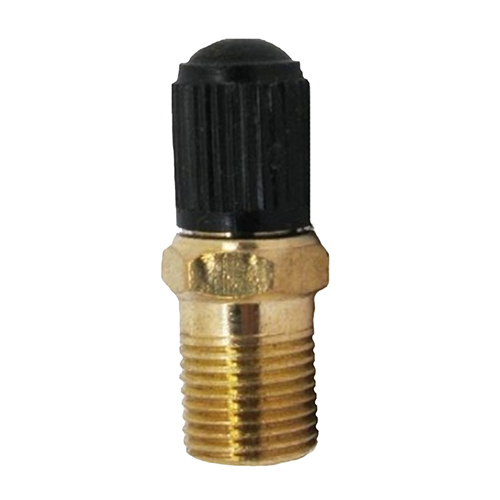 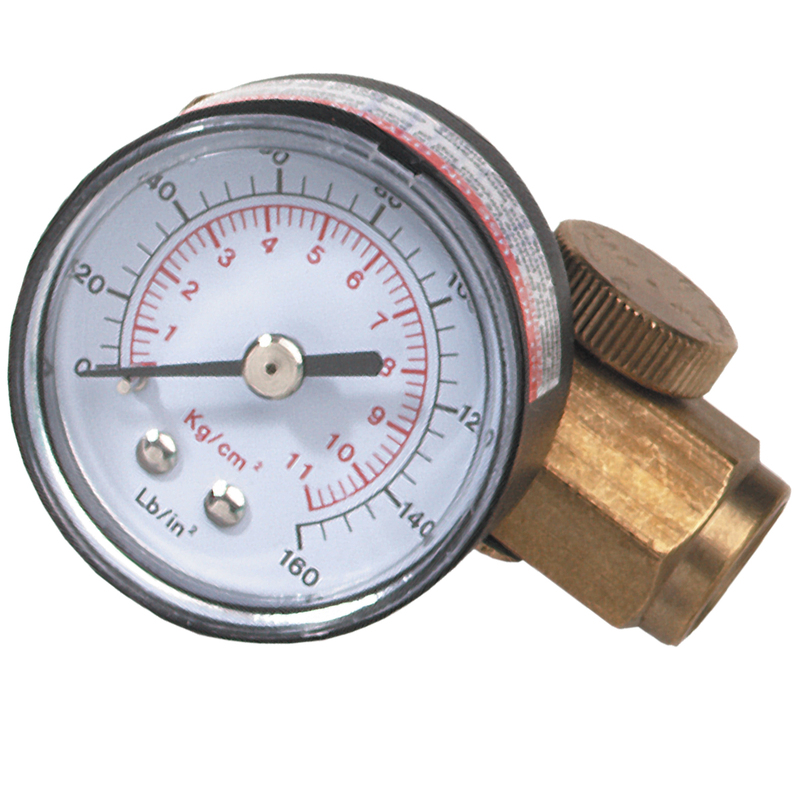 The Campbell Hausfeld 1/8-inch NPT (M) tank valve (BC322900AV) replaces an air compressor’s tank valve.